Pearl is a warm hue with a deep rich iridescent glow. Pearl works well with any warm landscape or color scheme. Pearl is easy to maintain and beautifully accentuates the contours of any Bullfrog Spa. Pearl works well with any of the warmer cabinet options. Titanium is a stunning silver hue with a hint of metallic lustre. This color highlights the smooth ergonomic curves and features of your spa and compliments the brushed stainless jets for a coordinated look. Titanium looks especially great with the Slate premium cabinet options and pairs nicely with Driftwood. 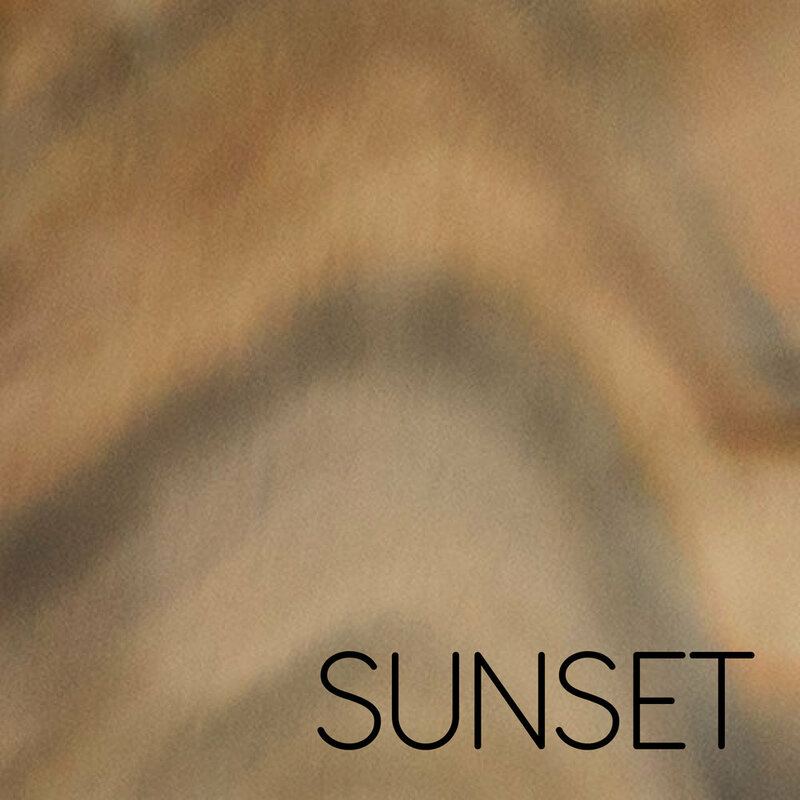 Sunset is a popular marble blend of warm earthtones. This rich marble look is beautiful and a perfect compliment for landscape designs with warm elements. This color looks great with both the warmer premium cabinets, as well as the standard cabinet tones. Midnight is striking dark color that looks much like expensive rich marble. It has a dark base with varying tones of grey, amber, and tan. This spa shell looks amazing paired with Driftwood, or any of the Premium cabinets for a rich luxurious look. Orchard is a rich premium cabinet with the luxurious look of select hardwood. Orchard looks equally at home in traditional and modern settings. Orchard pairs especially well with warmer tones like Pearl or Midnight, but is equally impressive when paired with neutrals and cooler tones like Platinum, Granite, and Cloud. Timber is a gorgeous premium cabinet option that is at home in nearly any setting. The grey undertone is at once modern and classic, while the subtle warm earth tones help you tie into most contemporary and vintage looks. Like all of our premium cabinets, Timber looks incredible in modern settings from stylish urban lofts to cozy mountain retreats. 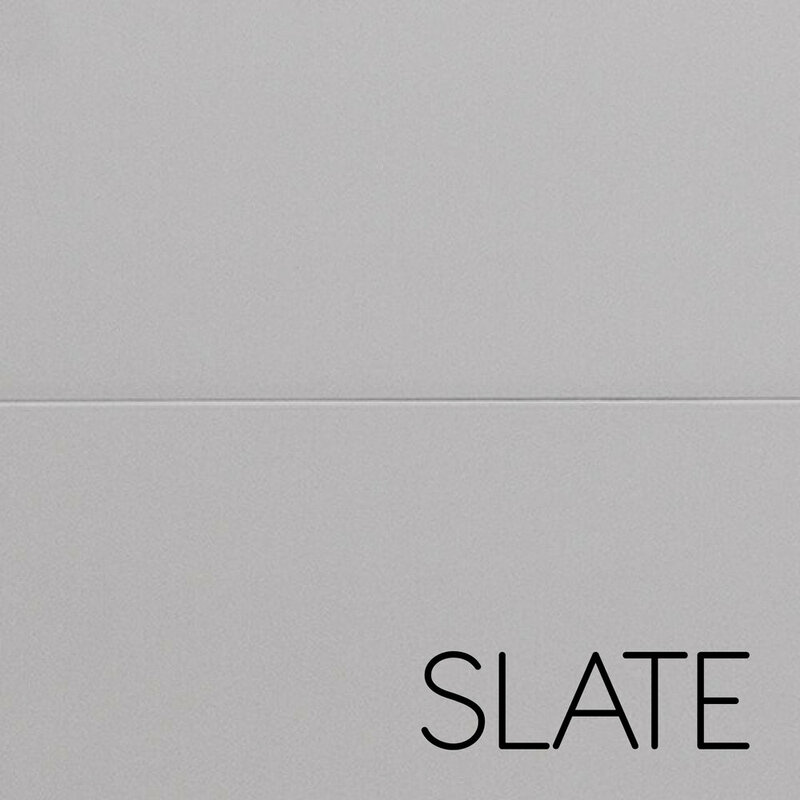 Slate is a fresh and modern premium cabinet color. The flat contemporary slat design gives it a shiplap-like look, an aesthetic that is very popular in home design today. Slate’s neutral cool grey tone is a perfect way to create a spa look that is clean, fresh and new. Slate pairs especially well with Snow, Titanium, Cloud, and Platinum. 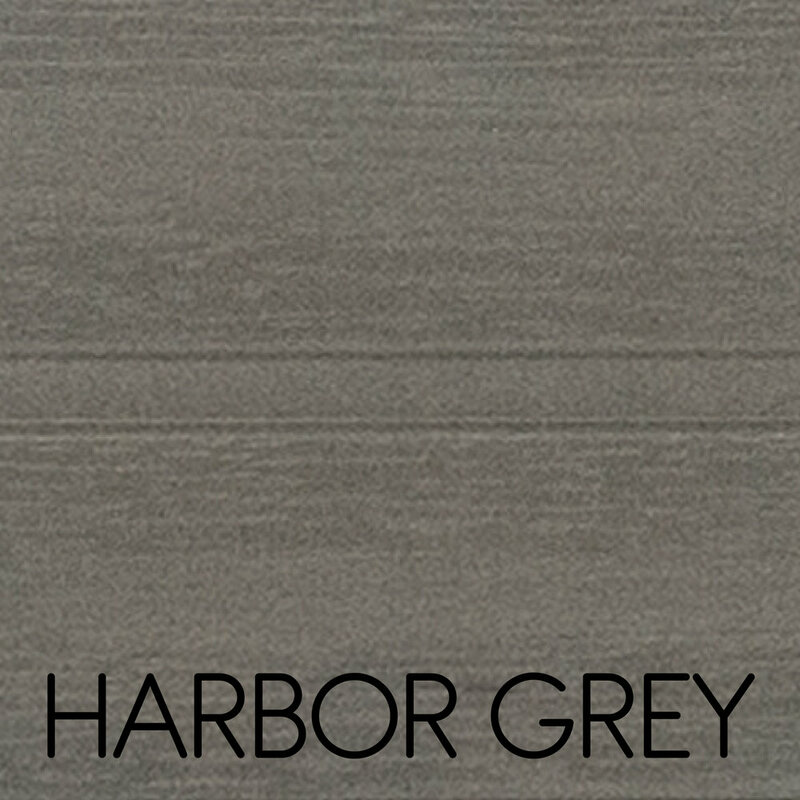 Driftwood is a weathered gray wood tone reminiscent of your favorite seaside vacation spot. 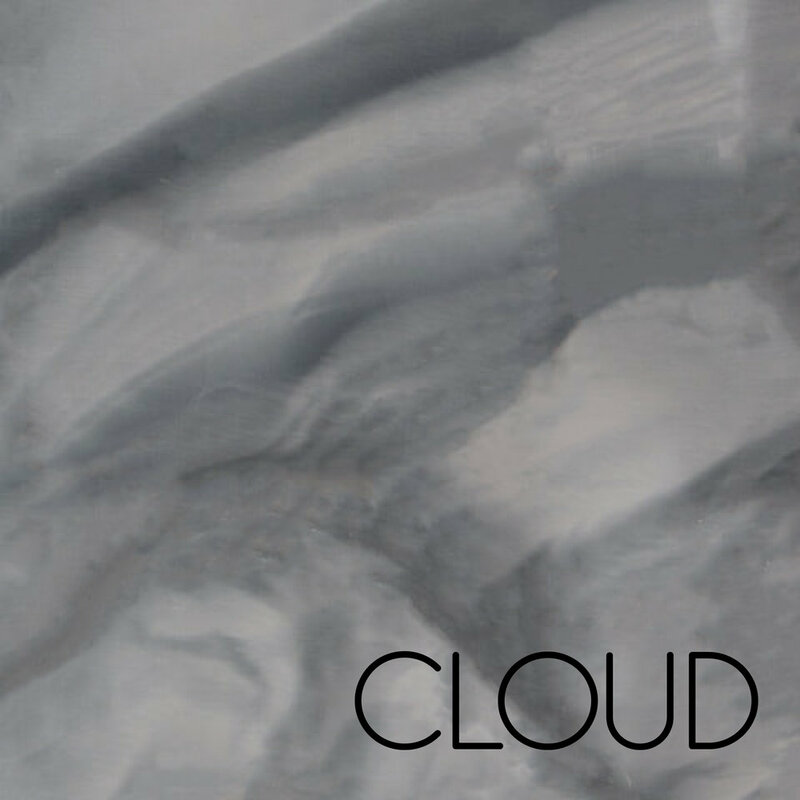 It pairs well with all spa shell colors and looks especially stunning with Snow, Cloud, Titanium, Granite, and Platinum. Harbor Grey is a is a coastal-inspired grey tone that looks especially great with the Platinum or Cloud interior options available on X Series spas. 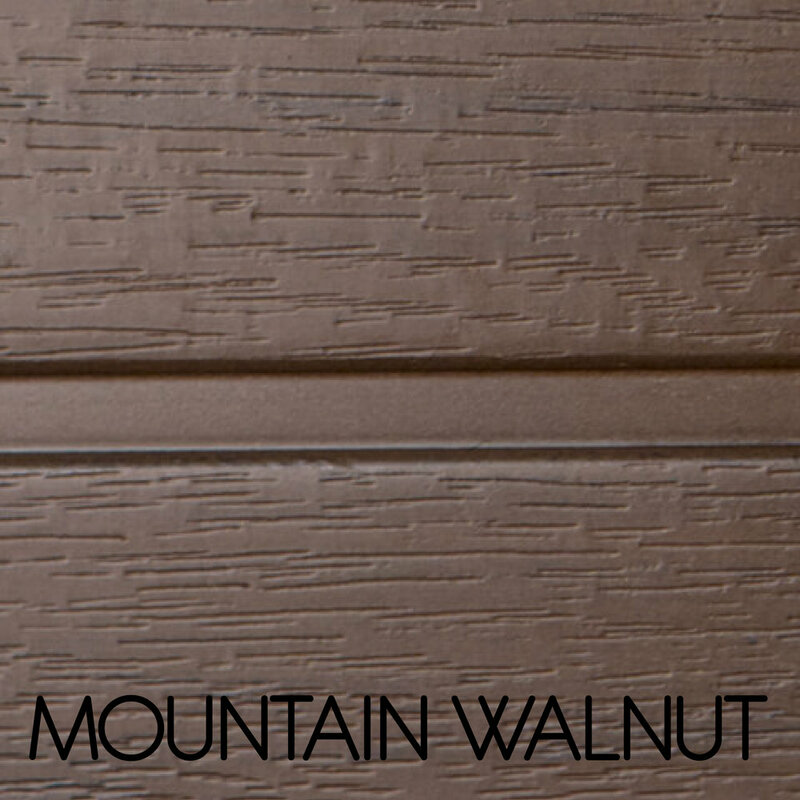 Mountain Walnut is a beautiful medium warm brown cabinet color that looks especially great with the Sunset and Midnight interiors for X Series spas. 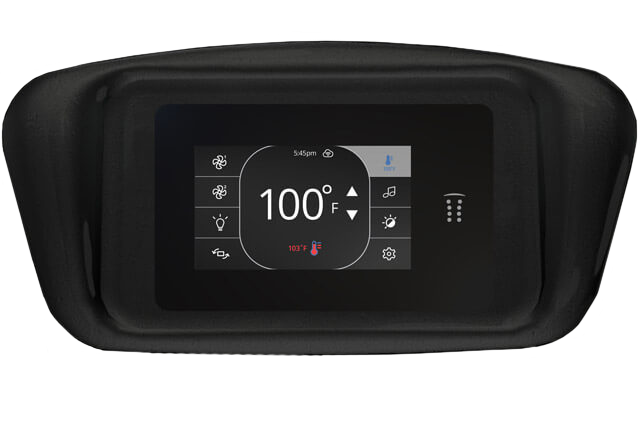 Bullfrog Spas give you the unique ability to control your hottub from anywhere with your own Android or iOS smart phone. There are several different options for remote spa operation, including control of heating and jet functions as well as certain spa security monitoring functions. Your phone is an integral part of your lifestyle, now you can use it to monitor and control your Bullfrog Spa too! The optional A Series Audio System includes seat-surround speakers with sub-woofer to immerse you with rich high-quality sound. Simply connect via Bluetooth and stream your favorite playlists. Control directly from the spa's control pad or keep your water-proof phone or other digital music devices right in the spa-side device housing. 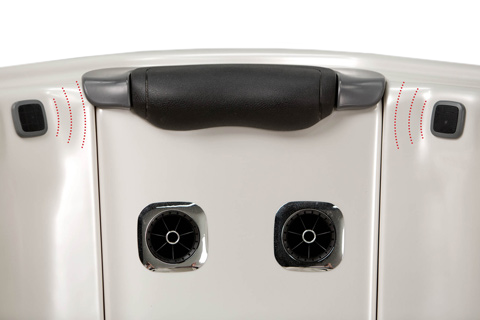 A Series audio also offers the additional option of out-facing yard speakers, perfect for backyard BBQs and parties. With in-spa speakers and subwoofer, the R Series Audio System sounds great at a price everyone can afford. Connect via Blue tooth and play your favorite playlists, artists or songs directly from your phone or digital music player with the option to store your water-proof phone or other digital music devices right in the spa-side device housing. The optional X Series Audio System features quality audio with waterproof speakers and a sub woofer. 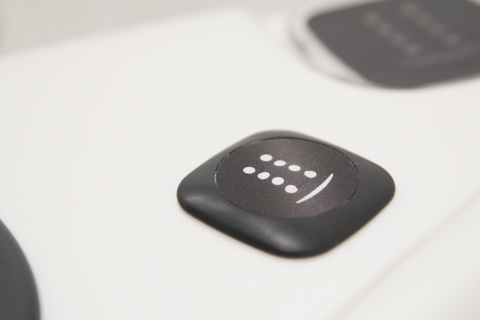 Connect via Blue tooth and use the included remote control to enjoy from any seat in your spa. The EOS™ Enhanced O3 System is a revolutionary water purification system that is up to twice as effective at oxidizing out impurities, without the negative effects of excess ozone gas. This unique 3-part system generates as much as 2 times the amount of ozone as standard systems*, sanitizes spa water better, and destructs nearly all residual O3 gas. *Compared to standard WellSpring High Output Ozone system. The all-new FROG® @EASE® system, designed specifically for your Bullfrog Spa*, utilizes SmartChlor® technology to provide a self-regulating water care experience that is easier than ever. Enjoy water that is clearer, cleaner, softer, and much easier to maintain than traditional methods. 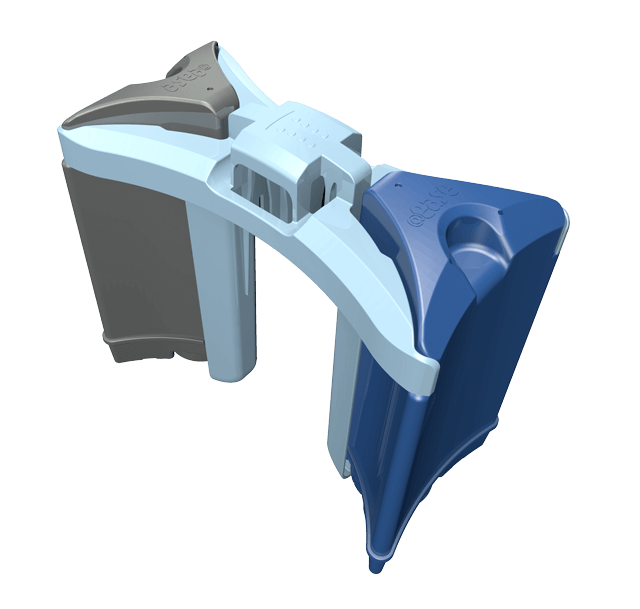 SmartChlor® technology uses up to 75% less chlorine, maintains chlorine at lower levels, and reduces the frequent need for hot tub maintenance.